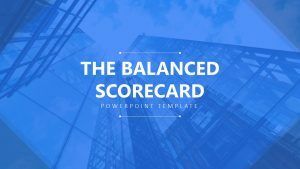 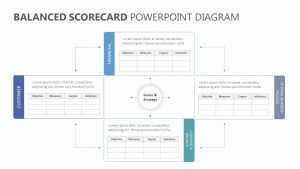 Discuss the important aspects of innovation in order to get your company or project on the ball with the Innovation Ambition PowerPoint Matrix. 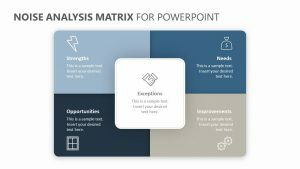 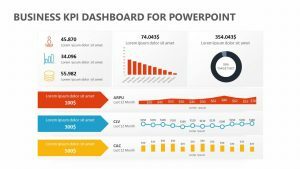 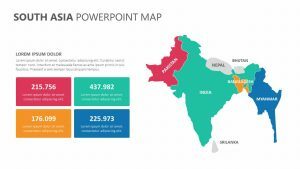 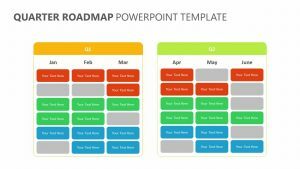 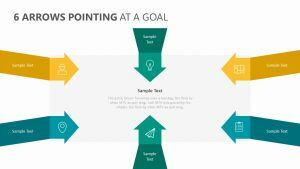 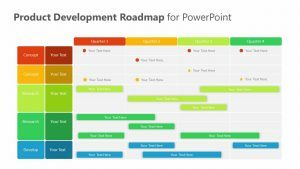 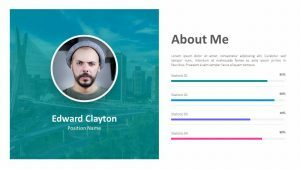 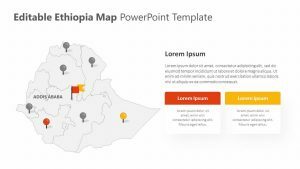 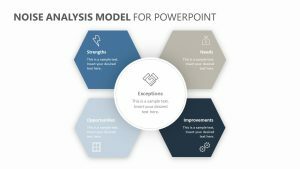 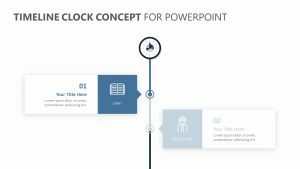 The Innovation Ambition PowerPoint Matrix features one fully editable PowerPoint slide that comes with a variety of colors to choose from as well as the ability to input your own text. 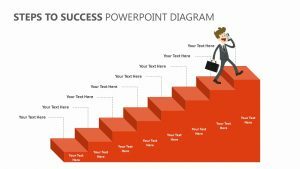 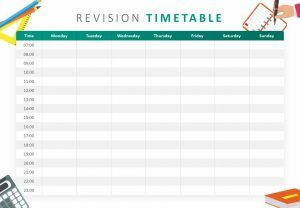 It has two different axes that help you determine the different steps you need to take and how each different item corresponds to the next. 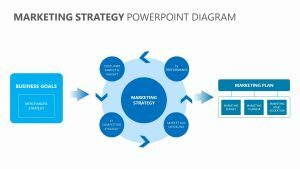 You can touch upon the core innovations, adjacent innovations and transformational innovations on this easy-to- read graph.